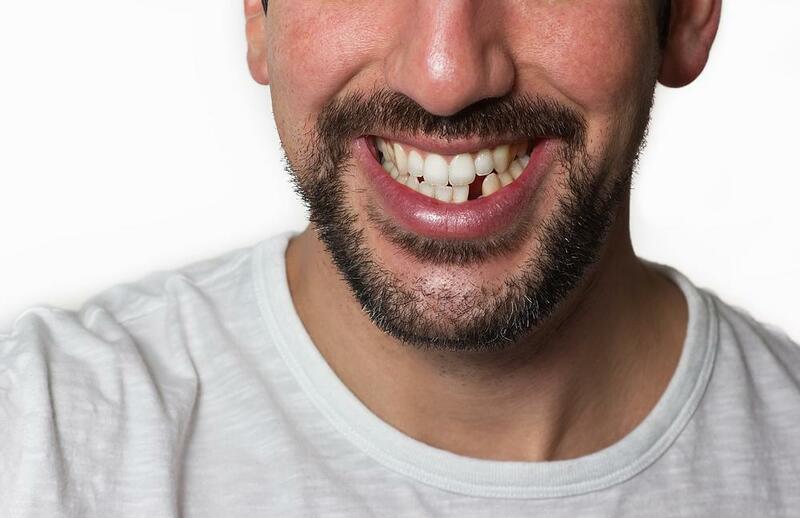 Would it surprise you to learn that straighter teeth might give you a leg up on that job you want or a better shot at attracting a mate? This, in addition to the fact that straighter teeth do wonders for your oral and nutritional health, are what drive almost four million Americans each year to dentists and orthodontists across the country in the quest for beautifully-aligned teeth. Here at our practice, Dr. Gregory D. Kuo understands this quest, which is why he offers the Invisalign® teeth-straightening system to his patients in Redmond, Washington. These aligners have revolutionized teeth straightening for many obvious, and not-so-obvious, reasons. Let’s first start with the obvious reason that Invisalign holds such appeal -- they’re nearly invisible. Gone are the days of a mouthful of metal braces that look like a construction zone as Invisalign ushers in an approach that keeps the focus on your smile and not your metalwork. Many people think that the trade-off for dodging the metal bullet is a longer treatment that’s not nearly as effective. Not so. Invisalign works up to 50% faster in getting you or your child to your goals. The clear aligners are made from a patented material called SmartTrak®, which is a plastic that’s engineered to predict the movement of your teeth and guide them in the right direction. You swap out your aligners every two weeks and, before you know it, you’re left with straighter teeth. Most treatments are 9-15 months, depending upon the degree of correction. One of the greatest advantages of the Invisalign system is that you can take them out for eating and brushing, an advantage that’s particularly useful for kids who need to protect against tooth decay. Metal braces are a constant companion that you have to work around, but with Invisalign, you can put the aligner aside and tend to what you need to. That said, for best results, you should count on wearing the aligners for 22 hours a day. Our patients often remark on the comfort of Invisalign aligners, saying they barely even notice they’re there. This is a far cry from metal braces, which can lead to sores and tender areas along the inside of your mouth. 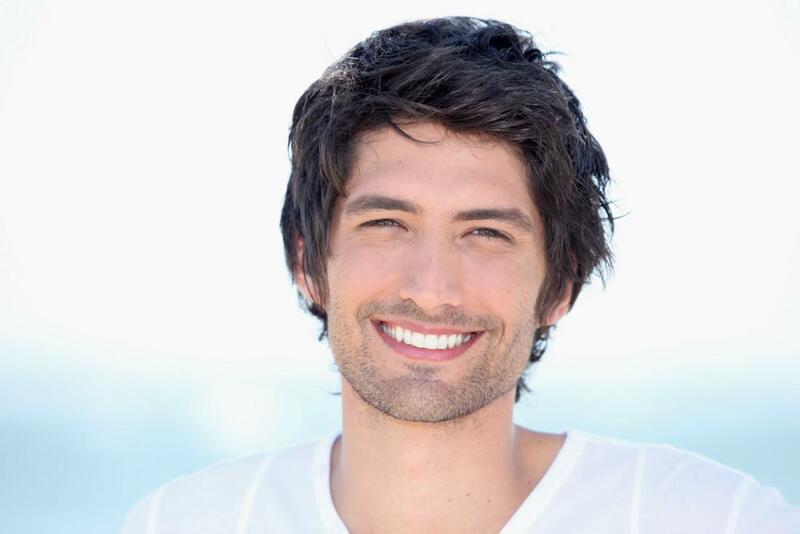 Invisalign can correct a number of issues, including overbite, underbite, crossbite, open bite, crowded teeth, and gaps between teeth. In fact, there’s little that this straightening system can’t tackle. Even if you have just a few teeth that have gone rogue, Invisalign can get them back into line. While a nice smile is always a great goal, all too often we overlook the health implications that crooked teeth often have. If your teeth are crowded, you can’t clean them properly, which increases your risk of tooth decay as bacteria flourish in hard-to-reach spots. On the flip side, gapped teeth expose your gums to this same bacteria, which can lead to gum disease. For teens, especially, straighter teeth that are easier to clean are critical to their future oral health. Not to mention, straighter teeth also enable better chewing and speech. We started this article by saying that straighter teeth can help you land a job or a dream date, and there’s a study that backs this up. In this study, which was conducted by an independent firm for Invisalign in 2012, researchers found that people with straighter teeth are viewed as 58% more likely to be successful and 57% more likely to get a date. In fact, nearly one third of respondents said that the first thing they notice in a person is their teeth. From both a cosmetic and a health standpoint, there are virtually no drawbacks to straightening your teeth, especially when you take uncomfortable metal braces out of the mix. So, whether you have a teen that needs straighter teeth or you’re looking to correct your own, Invisalign offers a win-win solution. If you still have more questions about Invisalign, please give us a call or use the online booking tool on this website to schedule an appointment.